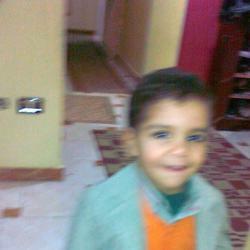 adhamawad has 3900 experience in Spritted.com. adhamawad have 49 years old. adhamawad is in level 3. 2 years ago I played Get on Top Mobile. 3 years ago I played Cool Math Games: Math Max.